This book gives the business professional and/or entrepreneur all the tools necessary to plan, organize, form, operate, and maintain a basic for-profit LLC in any of the fifty United States. 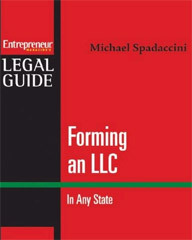 The book is unique because it demonstrates the concepts and instructions with real world scenarios and a vast array of valuable forms drafted by an experienced attorney.The book also contains a complete reference section which compares and contrasts the legal requirements, filing fees, taxation requirements, and periodic maintenance requirements for all of the 50 states. The book distills complex concepts into plainly readable English. 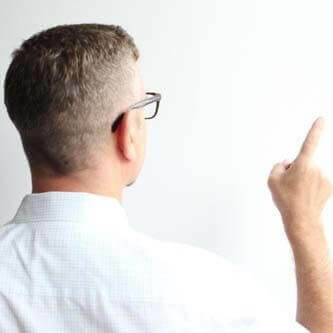 The audience for this book is the hundreds of thousands of young entrepreneurs and managers forming and working at smaller and home-based businesses. These entrepreneurs will benefit greatly from this comprehensive how-to that illustrates the principles that underlie their efforts. This book covers LLC formation for all 50 states, and includes instructions and forms that direct the reader step-by-step.